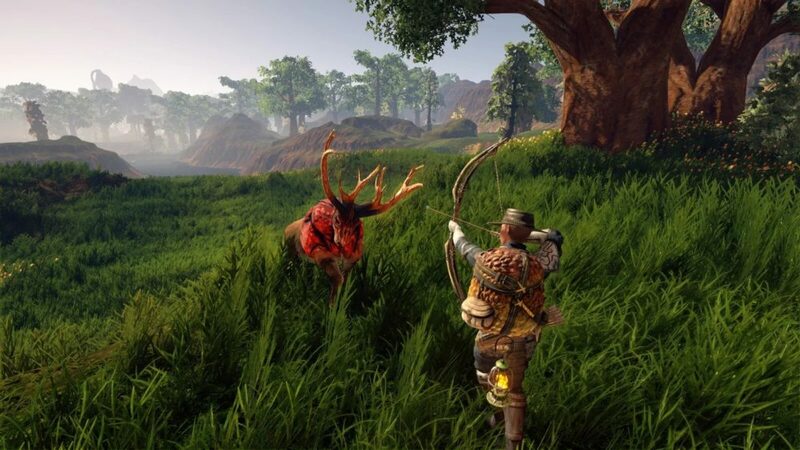 Outward, the recently released survival RPG, is full of unique weapons that require certain recipes or the use of particular items. Here’s everything you need to know about how to get Manticore Weapons in Outward. The Greatmace is the harder to get of the Manticore Weapons in Outward, due to the heftier requirements, and it inflicts extreme poison on enemies. Much like the Greatmace, the Dagger caused extreme poison on enemies, but you need to use Dagger skills, since it is an off-hand weapon. The Palladium scraps needed in Manticore weapons in Outward are the easiest ingredient to get your hands on. You can mine it at Palladium Veins in the Enmerkar Forest, Hallowed Marsh, and Abrassar regions of Outward’s map. To get Manticore Tail, you might be able to buy them for 350 in some merchants in the game, or you can get one for defeating the unique enemy, The Royal Manticore, which can be found in the Enmerkar Forest. Finally, the Mantis Greatpick is another craftable item, you need 2x Mantis Granite, Palladium Scrap, and a Mining Pick. Once you have decided which Manticore Weapon you want, and you’ve got all the ingredients needed, simply craft them.